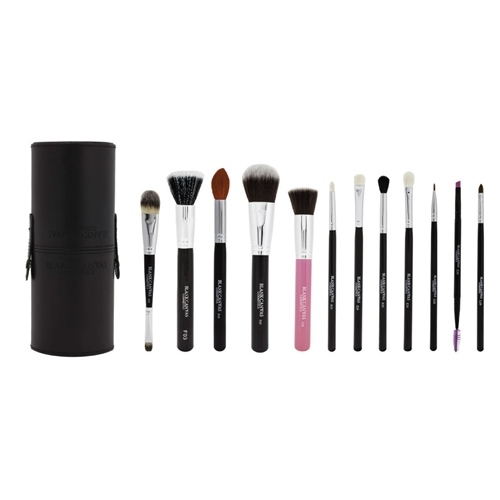 This set is a 12 piece brush set made up of super soft, high quality natural and synthetic brushes. The 12 piece Face and Eye set is the ultimate starter kit! This set has all your bases covered with a range of face and eye brushes to create any look.